pretty cure Who's your 最喜爱的 red pretty cure? 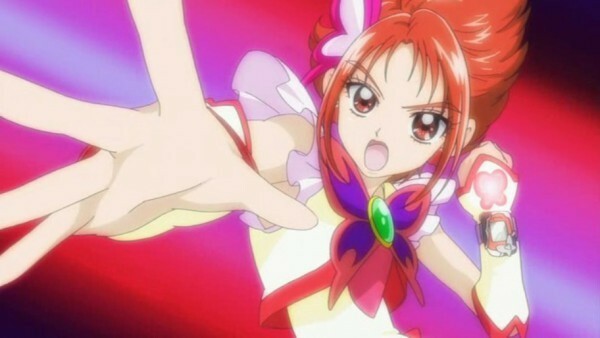 I hate the color red but I do like those pretty cure's.I have to say I like Cure Passion.I like her pink hair. I agree person above me! 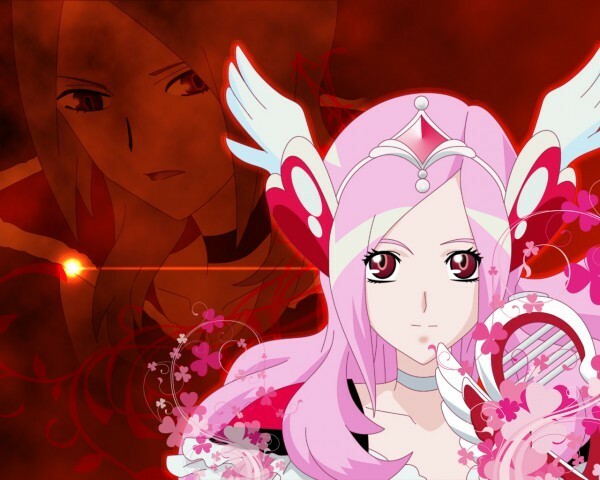 cure passion is pink pretty cure. Do you think they should make more green pretty cure's? Who's your favorite purple pretty cure? do you think this boy is good with honoka?